We calibrate every type of scale and certify and provide certification and registration for most industries. Most scales can be brought or shipped to us or we can calibrate them on-site. We offer 24/7 emergency service for work-stoppages. If the scale is portable you can simply bring it to our facility or ship it to us. Walk-ins are welcome but because of the urgency fluctuation that is our service center it’s best to make an appointment. If it’s not portable we will calibrate it on-site. 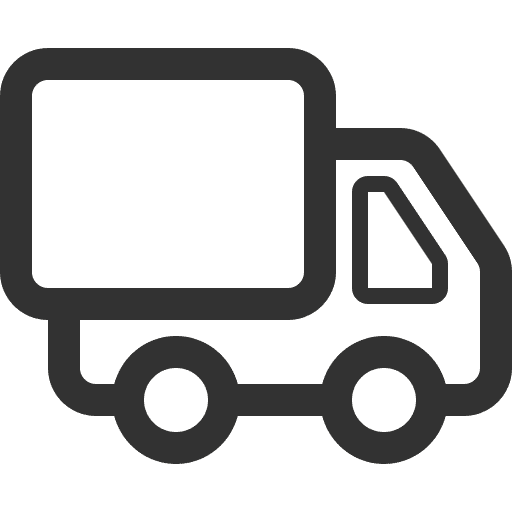 This will include a service van fee based on mileage and time, but if it’s non-urgent we can group the service with others in your area to reduce this. If it’s portable but is high-precision and needs to be legal-for-trade at a distant location we will calibrate it on-site. Because changes in barometric pressure and distance from the center of the earth pull scales off-weight, the state will not allow certain scales to travel too far from their calibration site. This rule typically applies to scales under 15 lb capactity travelling further than one or two hundred miles, depending on elevation. Smaller scales can be brought by the shop and take as little as 30 minutes to calibrate, just make an appointment. Large industrial scales can take up to 5 hours, depending on the type, condition, and capacity of the scale. Give us a call and and we can give you a better idea based on these factors. As of 1/1/18, we bill at $115/hr. We seal the control panel, offer certificates of calibration upon request, and adhere to Handbook 44 standards. 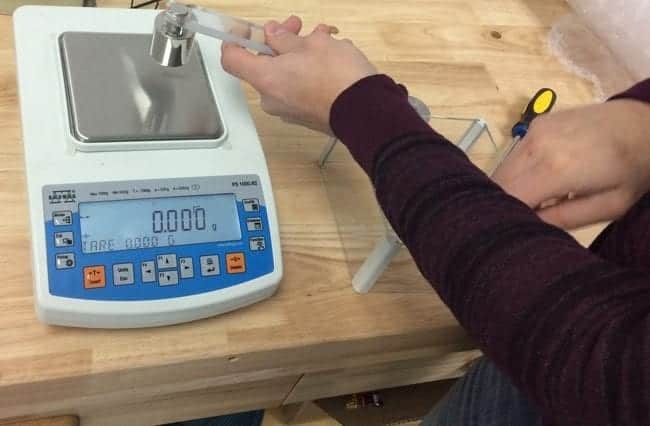 We use certified test weighs for calibration and repair of scales. We also can assist with any blue tagged scales deemed needing repair by the state of Oregon. We can’t actually submit the forms for you, but we can help you get to that point. We’ll walk you through the paperwork, let you know what’s important, what’s not, and help avoid mistakes.